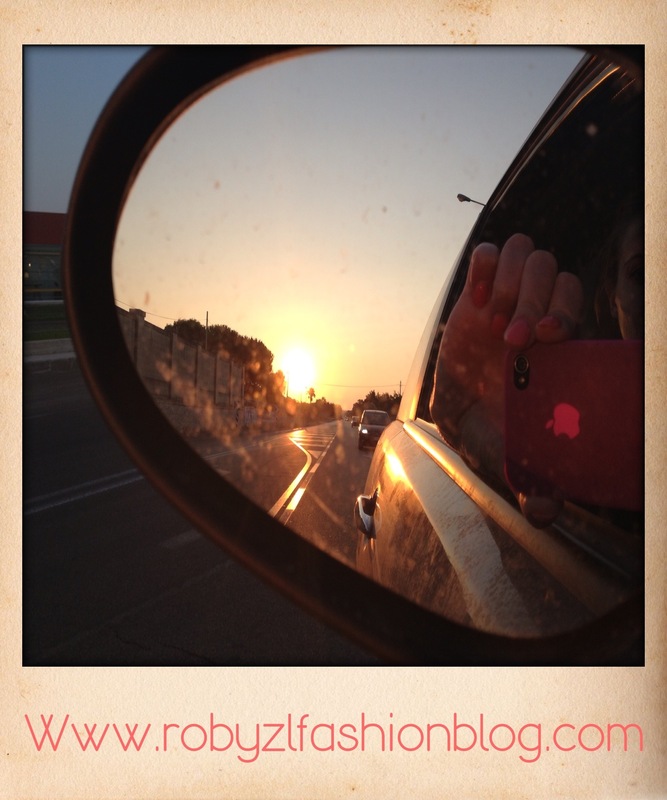 Questa voce è stata pubblicata in Fashion blogger e contrassegnata con IGERS, mediterraneo, sunset, tramonto. Contrassegna il permalink. ← Mini shorts: sneakers or boots? Even if you don’t want to make a stand and fight for what is right and really give me the strength to reach out to all of you to avoid – Xiaxue Dieting over Lent. The reason for this is because they can easily make weight loss work; it is simply a matter of what suits you.